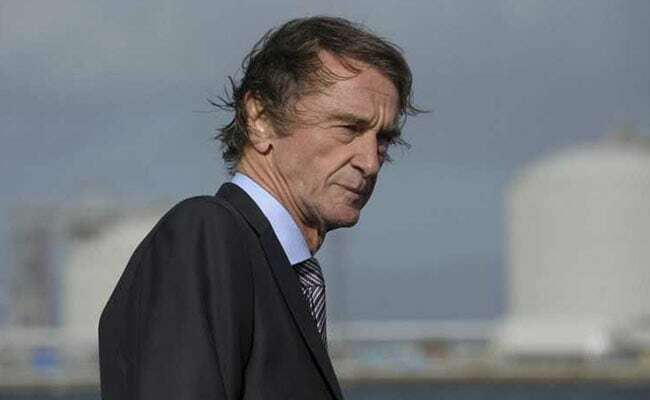 At 65, Jim Ratcliffe, head of the Ineos chemicals group has assets worth estimated 21 billion pounds that put him top of 2018 Sunday Times rich list. Jim Ratcliffe began 40-year career at Advent International before creating Ineos in 1998. The 65-year-old head of the Ineos chemicals group has assets worth an estimated 21 billion pounds ($26.7 billion, 23.5 billion euros), putting him top of the 2018 Sunday Times rich list. The group's tactics have led to accusations of asset stripping, but Ratcliffe told the BBC's HARDtalk programme in 2016 that it merely pursued "management with more cost effectiveness". The entrepreneur even tried his luck finding reserves at home, but progress has been slow in a country less reluctant to embrace the shale revolution. Despite his success, Ratcliffe has long-remained a "secret" and "lonely" character, earning nicknames such as "JR" -- in reference to manipulative oil baron in the US TV saga "Dallas" -- and James Bond villain "Dr. No", according to a 2014 Financial Times profile. "It's strange for someone who presents themselves as highly patriotic and has been given honours to move to a notorious tax haven," Liberal Democrat leader Vince Cable told The Times.